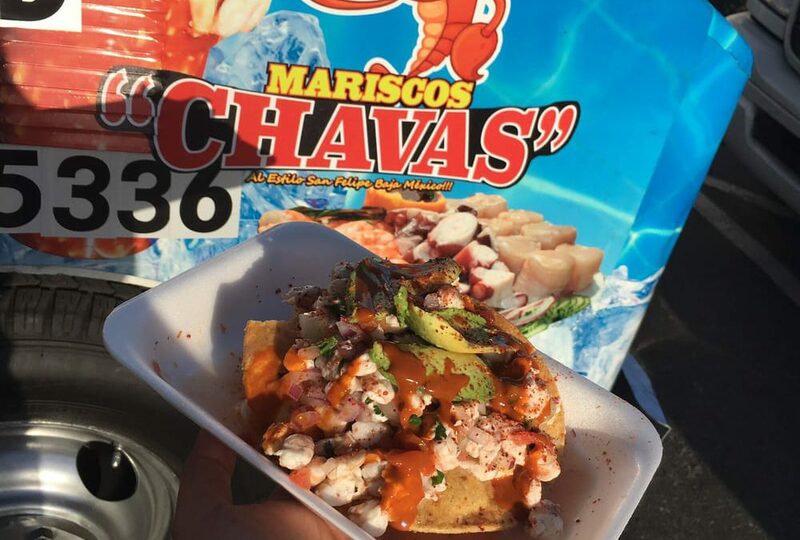 Open for lunch everyday, and 10:00am Sundays for football, Mariscos Chavas is in our lot daily until 8pm. Come get some delicious mariscos and enjoy one of our signature craft cocktails or craft beers! Feel like trying something different? Check out our companion bars, The Regal Beagle and The Regal Seagull!